Get out there, remember these words and have yourself a (seriously) pleasure-filled weekend! 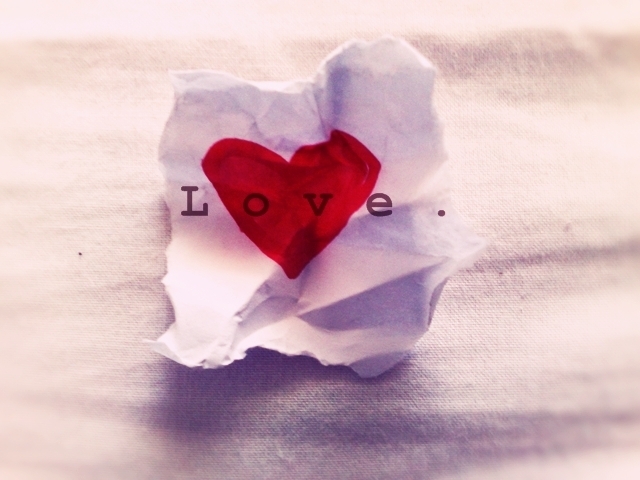 Send a love note to yourself...and don't crumple it up! It’s always the right time to remember the importance of loving oneself, but as we approach the start of the new year, a time when many of us default to thinking about all the things we want to do differently and better, this treatise on self-love feels especially timely.